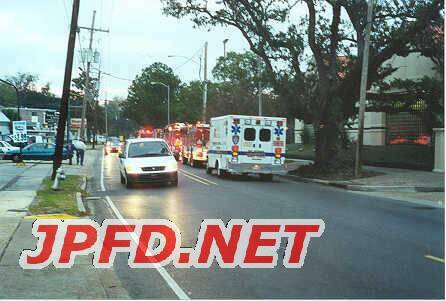 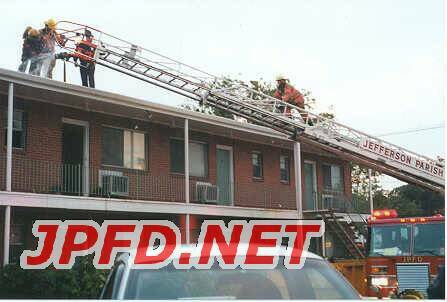 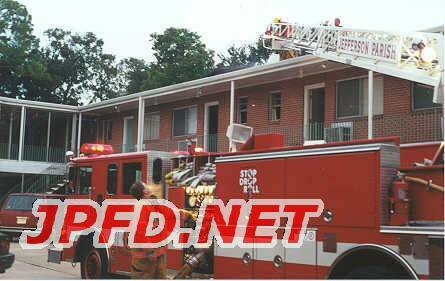 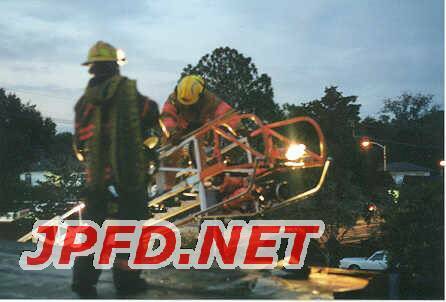 On Saturday November 11,2000, after attending a memorial ceremony for police and firefighters killed in the line of duty, firefighters immediately responded to a reported apartment fire in the 2200 block of Metairie Road. 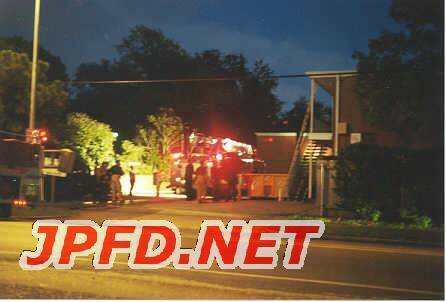 Upon arrival squad 159 reported smoke showing. 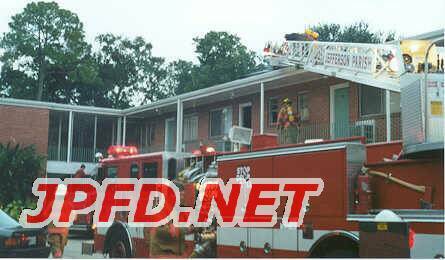 Crews quickly knocked down the blaze which was contained to the roof of the complex. 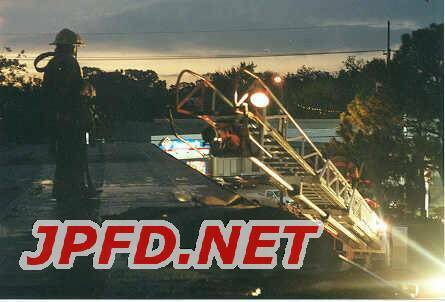 Roofers accidentally started the fire.